This is the most recent information about Bastille that has been submitted to amIright. If we have more information about Bastille, then we provide a link to the section where it appears (the actual page whenever possible). "Good Grief" Following strict song-titling logic, this song should be called "Watching Through My Fingers" or "I Miss You". However, I can see where the band is coming from; this is an upbeat song about mourning a friend's death, so "Good Grief" is a very appropriate title. - Jonathan S.
There are additional Bastille new song names available. "Goo Grief" originally "Good Grief"
There are additional Bastille song titles with a letter changed available. Great houses over the hill. Grey clouds roll over the hill. Where do we begin the rumple of our sins? There are additional Bastille misheard lyrics available. 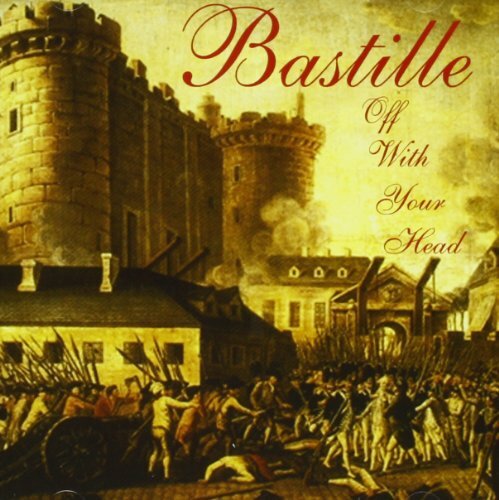 There are additional Bastille misheard stories available. These streets are yours, you can keep them. 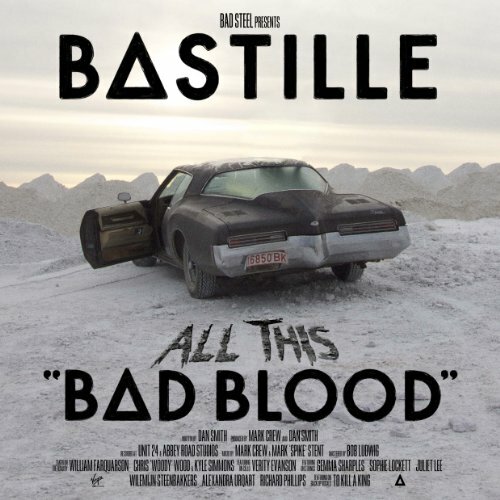 There are additional Bastille spelling lyrics available. 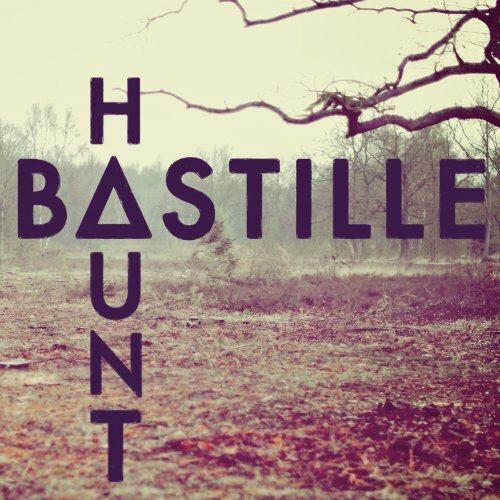 There are additional Bastille Band Name Anagrams available. "Anne's Log" originally "No Angels"
"No Angles" originally "No Angels"
"Leon Sang" originally "No Angels"
"I Mop Pie" originally "Pompeii"